850 Marsh Street, Valparaiso, IN, 46385 - Photos, Videos & More! 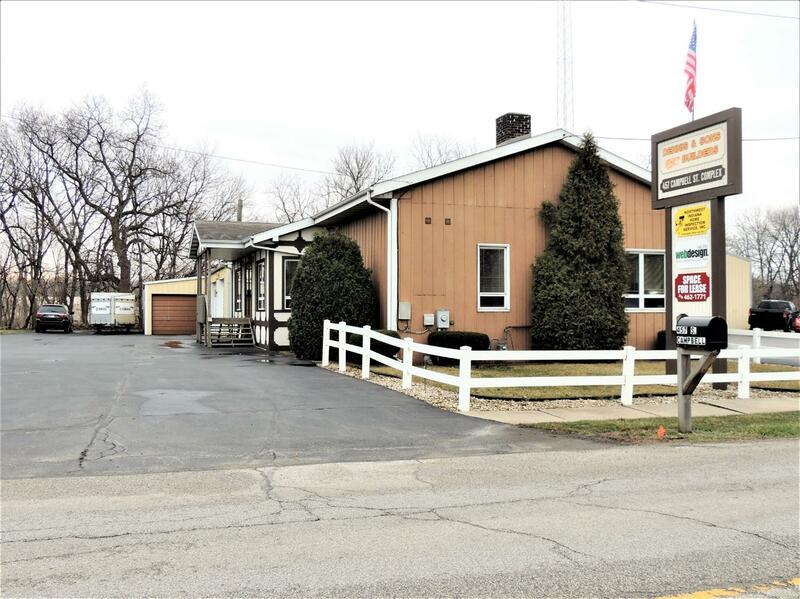 Prime commercial location on Route 30 in Valparaiso, at the corner of Marsh St. Property covers a whole block from US 30 to Wall St. High visibility and traffic with newly installed advertising sign. City is currently installing large sidewalk which will increase foot traffic with even more exposure. Over 7000 sq ft of space with only one vacant unit currently available for rent. Amazing space for medical or professional office.